Every time I go away, I have to take a bag of supplies to keep me busy. Encaustics don't travel easily but I will take my paints and drawing supplies to create elements to use in my work. 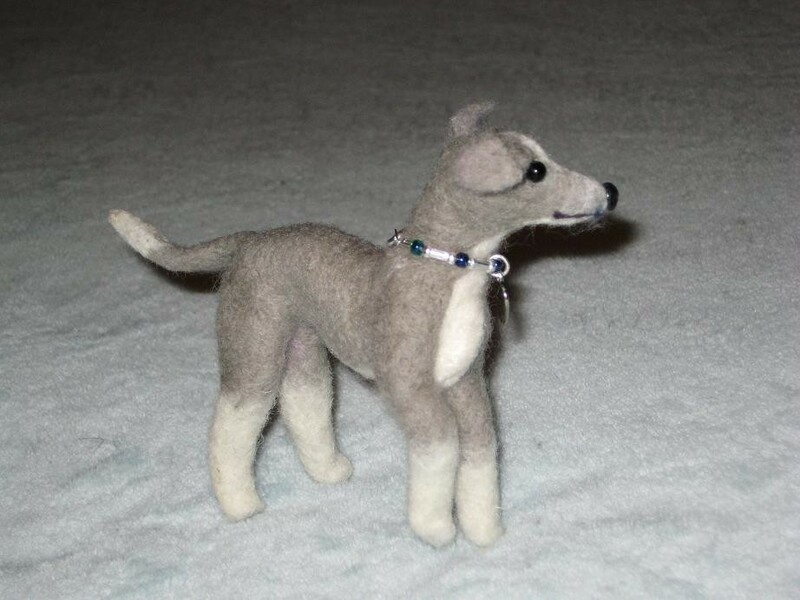 I was also lucky enough to get the chance to learn needle felting from Lynne of Cosy Cottage Creations at a class last spring and I couldn't wait to get started on another sculpture after Lynne was kind enough to provide supplies for us to go home with. I started forming the shape but broke my needle early on. I went on-line to find out if there was a supplier on Cape Cod and the first one to pop up was a fellow Esty seller named Gerry who happened to live a few towns away. 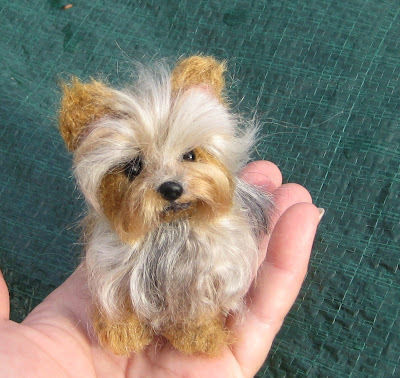 Her shop is Gfelted and she does some really amazing animals and custom pet sculpture. She also has a fiber shop on etsy for supplies. We had a wonderful conversation about my project and she was so helpful. I bought several needles and she even sent a little package of goodies for me to use. Here is my finished mermaid mounted on a piece of driftwood and holding a moonsnail both of which I found on a beach walk one day. I must say Gerrys additions of the hair fiber and the silk for the tail made her truly unique. She's a nice handmade souvenir and a reminder of kindness among crafters. Thanks Gerry!